A moving and inspirational story from Tim Sanders from his book Saving The World At Work. Been sifting through the inventions lists of 2010 and came across some gems. Here’s the short list. 1. 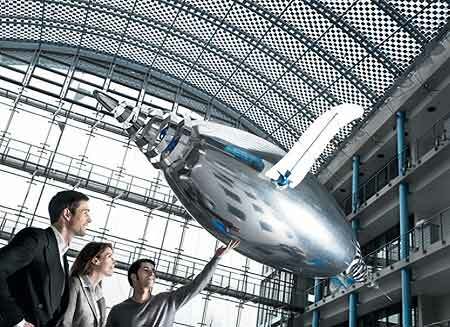 Autonomous bionic robo-penguins and air-penguins that float around your lobby. Quite enthralling. 2. Piano stairs. This is an initiative of Volkswagen and its agency DDB Stockholm that came up with the Fun Theory that you can change the behaviour of people by turning the most mundane tasks into something enjoyable. Great to see the original idea replicated in Auckland, New Zealand and Melbourne, Australia. Other ideas at the dedicated website thefuntheory.com include a) the world’s deepest garbage bin b) the bottle bank arcade c) the scratch mat and d) the Wiki traffic light. On a side note, Coca Cola came up with its take on the fun theory ~ a happiness vending machine. 3. In 2011, Sugru is going to become as common a word as Blu-Tack and Play-Doh. Sugru is like modeling clay but when exposed to air turns into a tough flexible silicone overnight. The company is touting it as the ultimate hacking material offering the layman a chance to fix or re-purpose things as he/she sees fit. The sugru.com website offers a gallery of ways fans have used the versatile product. According to the Wikipedia entry, inventor and former sculptor Jane Ni Dhulchaointigh of Kilkenny, Ireland conceived the idea for the substance and worked with FormFormForm, a “ninja team of inventors and material scientists”, to come up with the moldable, adhesive and self-curing silicone elastomer now trademarked as Formerol. 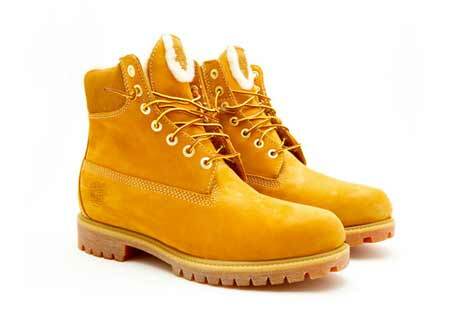 Caution though, one user has pointed to a possible allergic reaction to the product or its colouring..
4. 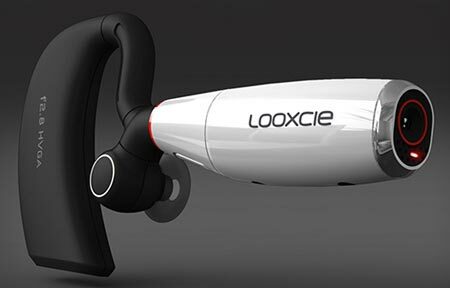 The Looxcie wearable camcorder looks like a spaceship of Star Trek’s Federation fleet. It hooks over your ear and leaves your hands free for those times when you may need them for some other activity (ahem!). Can see it being really useful for recording breaking news events eg. running for cover when faced with angry pro-Hosni Mubarak goons. Other applications including using it for rock climbing, mountain biking, water-skiing and recording an interview subject who is about to flip a plane and using a handy mirror to switch back to see your own petrified face. 5. Square is a tiny magnetic card reader that turns your smart phone into a credit card processor. Sounds like an ideal app for on-the-go merchants who may have to leave in a hurry eg. pirated DVD salesmen. Square received another round of funding and a speculated US$200m valuation early this year, and may be another winner for Twitter co-founder Jack Dorsey. 6. The driverless car from Google is a godsend for every parent turned child-chaffeur/transporter slave. Considering we parents break our backs and sometimes clock 100km daily just driving the kids around the city, this is something we really need today! Where do we send the cheque Larry and Sergey? 7. Synthetic life. In May 2010, pioneering geneticist J. Craig Venter and his team announced that they had created a new bacterial genome and used it to reboot a cell. Venter described the synthesized cell as “the first self-replicating species we’ve had on the planet whose parent is a computer,” which doesn’t bode well for those of us who didn’t believe Arnie when he famously said “I’ll be back!“. Venter said his team had also inserted four hidden messages as watermarks into the synthetic bacteria for others to decipher. One is an explanation of the coding system, the second is a URL address for those who crack the code to go visit, the third is a list of names of the 46 contributors to the project and the fourth is a series of famous quotes including “To live, to err, to fall, to triumph, to recreate life out of life,” from James Joyce’s A Portrait Of The Artist As A Young Man..
9. The Dyson bladeless fan. British inventor Sir James Dyson is best known for the bagless vacuum cleaner, currently manufactured in Malaysia, which went through 5127 failed prototypes before meeting success. The bladeless fan is safer, easier to clean and has a cool factor that makes one want to go out and buy one right away. 10. The personal robot. Cynthia Breazal’s TED presentation was fascinating and holds a promise of what is to come.